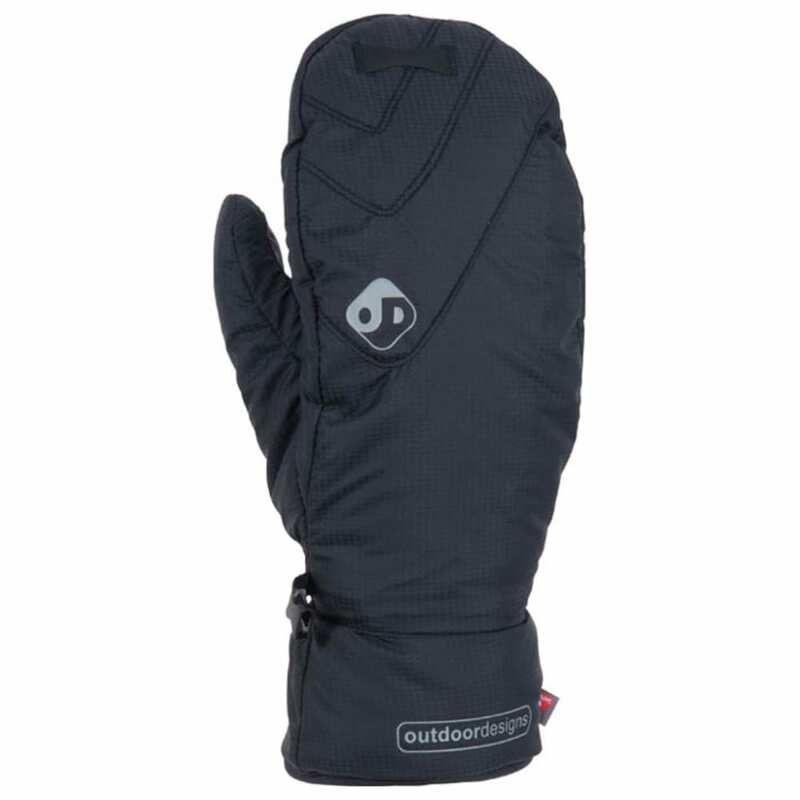 A warm and comfortable mitt for base camp and cold nights in the tent. As they’re ultralight and compressible, you won't notice these in your pack until you need them. 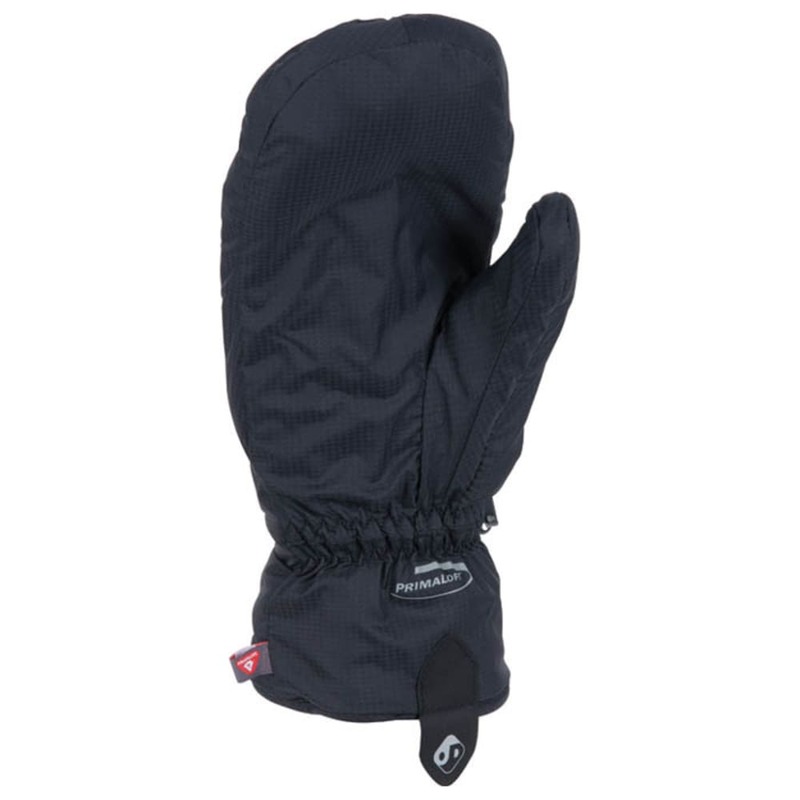 Overstuffed with Primaloft® insulation, these are your go-to backup glove for every cold-weather adventure. This product will be shipped directly from Outdoor Designs and will leave their warehouse in 2-3 business days. Eligible for UPS ground shipping only.